I play texas no limit holdem full ring cash games, where I am known for my tight and aggressive style. Poker is an amazing card game, in which you will need all your skills in life, such as mental mind set, physical shape, theory, practice, software and social networking. What you learn in poker, you can apply to your life – and vice versa. I play online poker as well as live poker at casinos, private clubs and homegames. I live in Copenhagen, which is the capitol city of Denmark. I use a fairly simple set of legal poker tools. These include Poker Bankroll Tracker, Equilab, PokerTracker, Holdem Manager with LeakTracker and StarsHelper. I use my own heads up display (HUD), advanced expectation value (EV) calculation spreadsheet and other poker related calculation spreadsheets. I am greatly inspired by the cash game player Bodo Sbrzesny (Indigo4Life), who streams his sessions on Twitch and shares his videos on YouTube. Bodo is an amazing hand reader and combination counter. 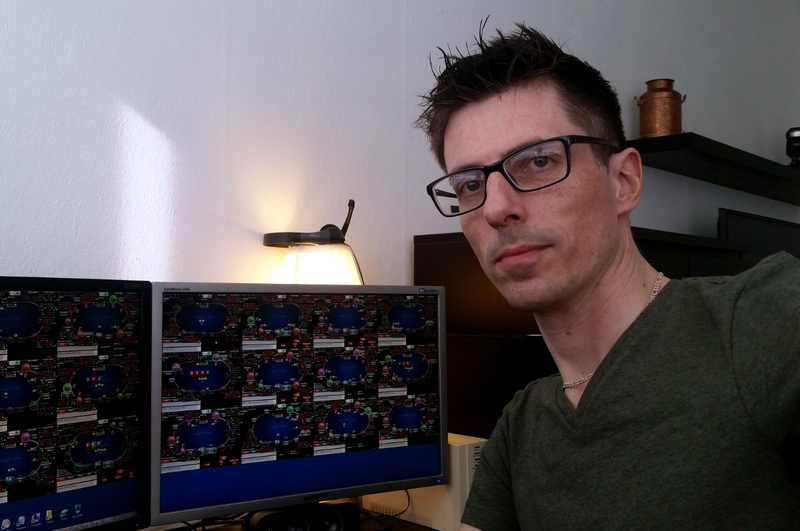 I am also greatly inspired by the cash game player Nathan Williams (BlackRain79), who shares his experience on his personal blog. Nathan is amazing at simplifying exploitive post flop strategy and has published some of the latest books available for the micro and small stakes games. I also like Doug Polk (WCGRider), who produces poker related content on YouTube in a fun and inspiring manner. Doug is known for his high quality videos and great hand analysis. I do not offer money loans nor bankroll backing to other poker players. The reason is, that you, as a serious poker player, should invest a small starting bankroll in yourself and build it with a bankroll management (BRM) plan and a poker game, that matches your current skill level. When your skills, confidence and bankroll allows it, you can take shots at a higher stake. This can boost your bankroll, while you get a feel for the higher stakes. My poker computer setup is a virtual Windows system, that is guested on a Ubuntu Linux system, that is protected by a FreeBSD firewall. File systems are fully encrypted and are backed up to external encrypted storage. I play on dual 24″ monitors with a resolution of 1920×1200. The computer is powered by an uninterruptible power supply (UPS). If you are a poker player and would like me to review some of your hands, do a sweat session, analyze statistics from your database of hands, discuss poker strategy or help you out with poker related computer problems, then feel free to contact me. My mail address is micski@micski.dk. 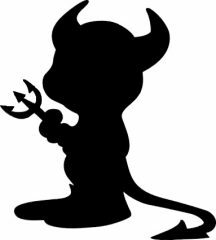 If you will be encrypting your message, you can download my public encryption key from the official key servers.